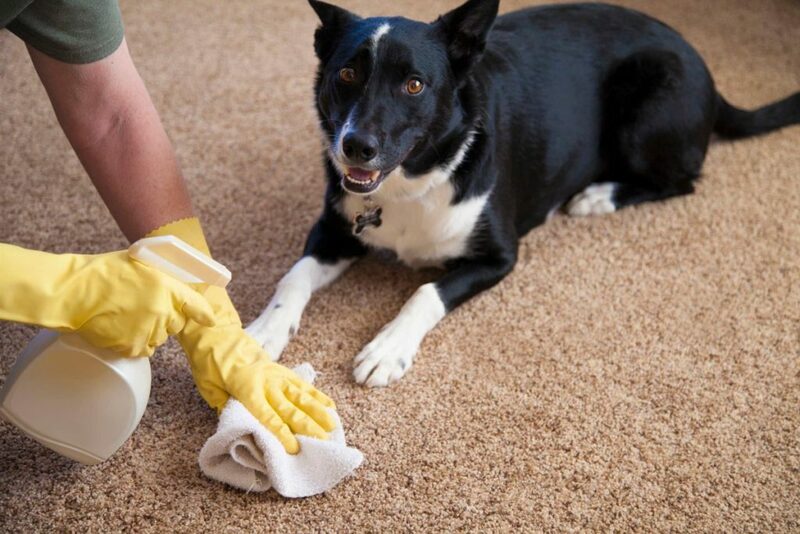 If you have a pet living inside of your home or apartment, you may already have an idea of how much it takes to keep your carpets fresh and stain free. Since cats, dogs, and other animals have to be well taken care of on a regular basis, there are some things that you have to be proactive with. 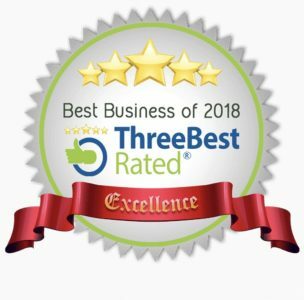 Particularly, when it comes to keeping your carpets clean and tidy all the way through each area, then hiring Carpet Cleaning Services company is the best possible way. This is especially the case when you are trying to follow a plan that will keep your carpets pet stain free. Keeping this in mind, here are some special tips that can help you with your efforts. If you are a new pet owner, there are a number of things that you may find out about your pet. One of the most essential factors usually involve the habits that many of the pets have that are in common. For instance, once a pet has had an accident on your carpet, they leave back stains that need to be removed. It is important, however, that these stains and odor be removed quickly so that they do not return to the same spots to repeat the same actions again. Vinegar is used for so many different reasons and purposes today, including getting rid of stains and odor that pets leave back after an accident. To get rid of these problems and eliminate them completely, you can use a solution of water and vinegar that many professional carpet cleaners sunshine coast recommend. Vinegar and water solutions are used as a neutralizer to fresh things up. Until your pets are potty trained, you need to make sure that you are always ready for accidents to occur. To keep these problems from being a huge problem, create a pet stain removal kit that you can reach for quickly. Hire Carpet Cleaning Sunshine Coast company to meet all your carpet cleaning needs at commercial & residential purposes. Call us on 044 966 4277.